WHAT A VIEW! 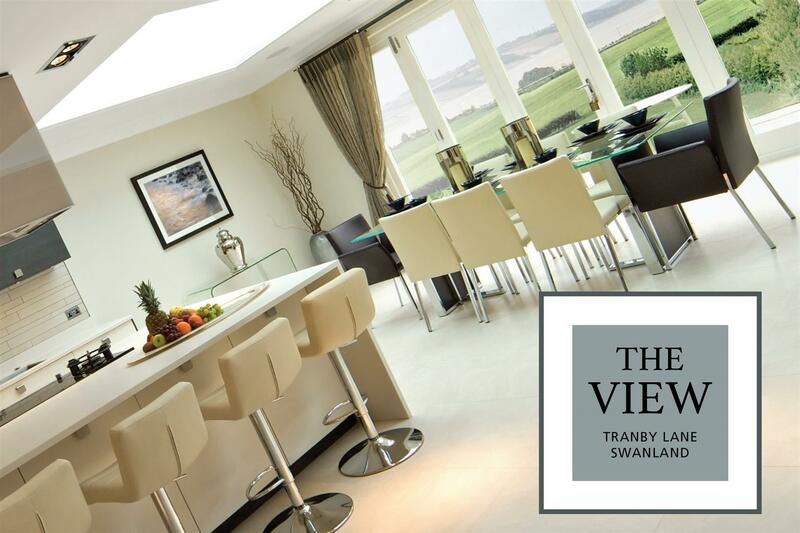 With one of the best views in the region is truly outstanding detached residence being built by Church Gate Homes as part of their spectacular "The View" development close to Swanland village centre. One of only 14 fabulous properties, this magnificent home will provide the very best of modern living combining cutting edge technology with classical contemporary design, creating a home with elegant room sizes and striking finishes. 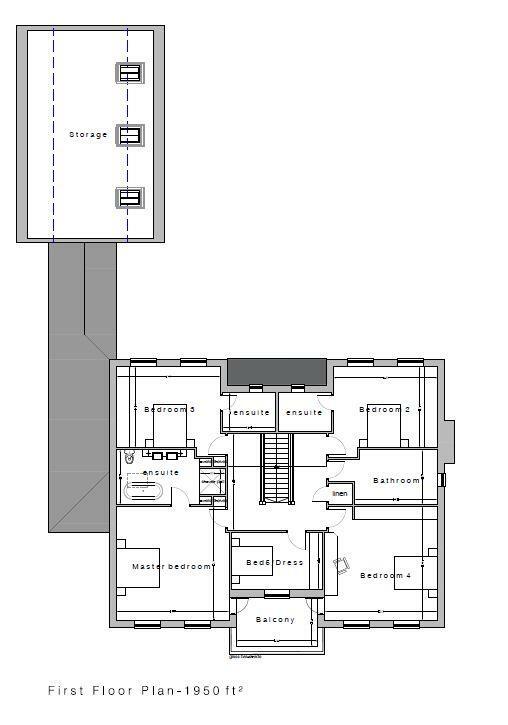 The current layout extends to around 4,200 sq ft of accommodation over two floors, plus there is potential to utilise the 'over-garage' space for a gym, office, games room or ancillary accommodation, subject to appropriate approvals, at an over cost. The layout features a grand central hallway with an impressive staircase and across the rear of the house is a tremendous open plan kitchen/dining/day area enjoying the amazing view. There are also two separate reception rooms ideal for relaxing and entertaining in. Facilities include two separate WC's, a utility room and a boot room. At first floor are a series of four or five bedrooms depending on the layout preferred and there is a balcony enjoying the stunning view. Outside, upon arriving at the property, there is an extensive driveway and a triple garage complex with storage over. If reserved early enough, you will have the opportunity to be involved in the exciting process of selecting specifications and finishes to create your dream home with rooms and facilities how you want them. Other plots are also available, further details on request. 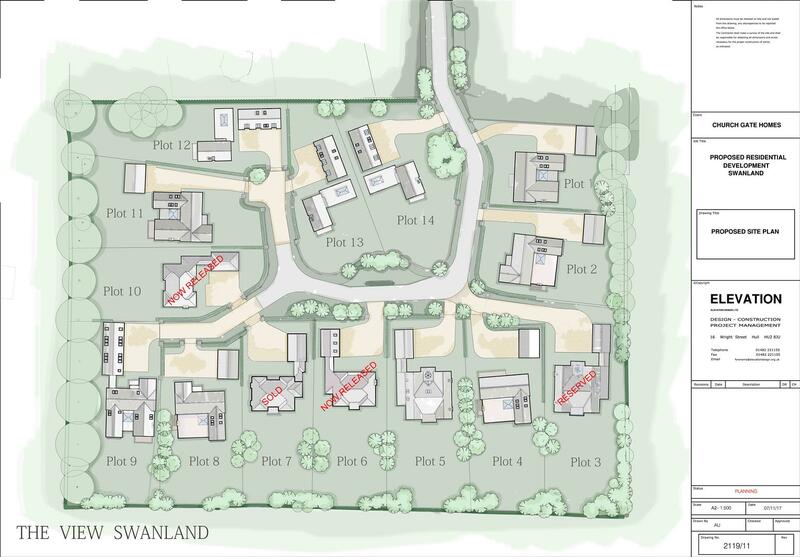 Welcome to "The View", an outstanding opportunity to help create the home of your dreams in the picturesque and highly desirable village of Swanland, East Yorkshire. One of only 14 fabulous plots, each approximately 1/2 acre in size with dwellings ranging from 3,500 - 7,500 sq ft. This delightful spot, at the foot of the Yorkshire Wolds, provides views of the Humber Estuary and Lincolnshire Wolds beyond. 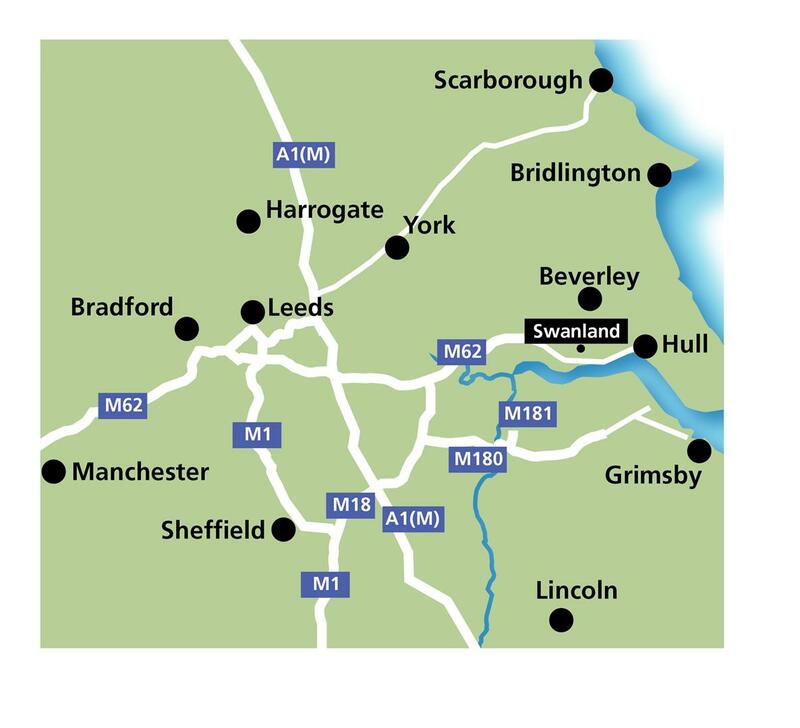 Swanland can trace its history back to at least the 13th century. Set upon a hill, surrounded by open countryside at the south east corner of the East Yorkshire Wolds, the village enjoys good transport links, being close to the A63 with access to Hull and the national motorway network. This is a thriving community which benefits from a surprising number of local shops, clubs and facilities. The focal point of the village is the picturesque pond - overlooked by the Swan and Cygnet pub, the village hall, library and Christ Church. Swanland has a warm and welcoming atmosphere. There are always plenty of village activities going on throughout the year to cater for most tastes and interests. The pre-school is popular and they are regularly rated "outstanding", Swanland primary school attracts families with young children with the village also being in the catchment area for South Hunsley Secondary school. A large playing field, including a children's play area, has facilities for football, cricket and netball. The bowling and tennis club are just two of the local clubs that welcome new members. The wider area has much to offer - there are culinary delights to be found in many award winning public houses, bistros and restaurants together with superb shopping experiences in nearby towns and cities. Into city rail connections are available from the nearby village of Brough with a travelling time to London Kings Cross of approximately 2 1/2 hours. 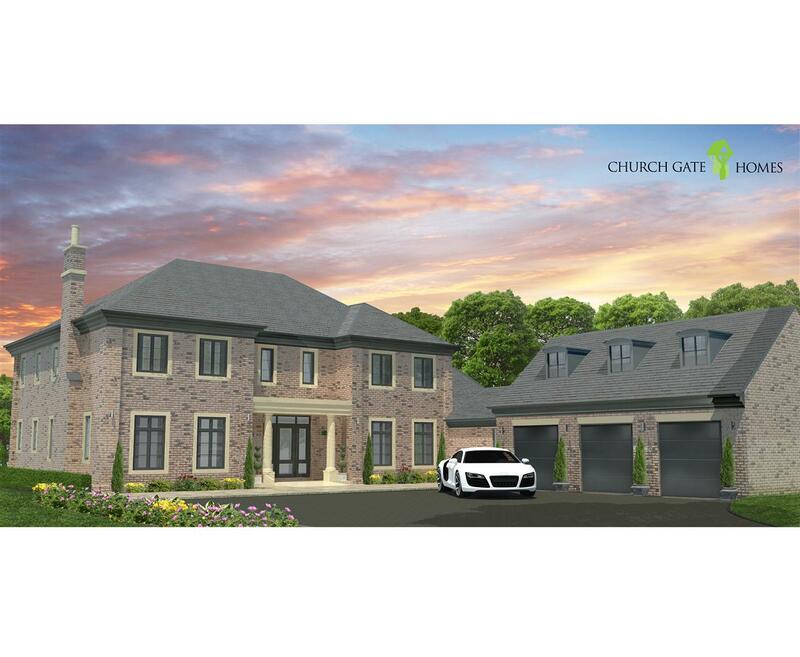 Church Gate Homes are luxury home developers who have been designing and building some of the finest contemporary, traditional and avant-garde homes in the region. With a team of experienced professionals Church Gate Homes will help you turn your dream into reality. "Together with our clients, we strive to achieve new heights and styles. It is for this reason our partnerships have been so successful and rewarding for everyone. Our forward thinking approach, particularly in relation to environmental considerations and emerging architectural trends ensure our homes will stand the test of time. All our new homes come with the NHBC 10 Year warranty". 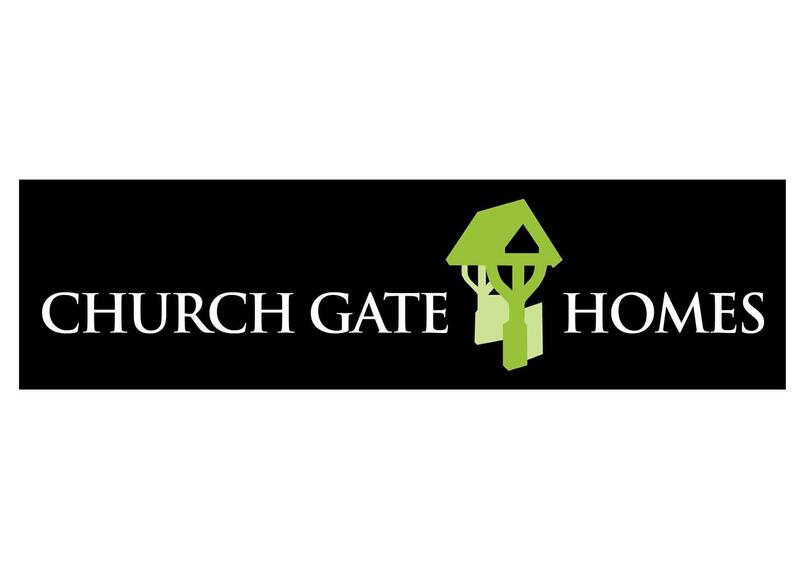 Church Gate Homes - creating homes entirely to meet your needs, suit your taste and fit your lifestyle. Lounge - 6.75m x 4.8m (22'1" x 15'8") approx. Snug/Study - 4.799m x 3.750m (15'8" x 12'3") approx. Kitchen Area - 5.199m x 4.872m (17'0" x 15'11") approx. Dining Area - 6.097m x 3.780m (20'0" x 12'4") approx. Day Area - 5.199m x 4.872m (17'0" x 15'11") approx. Utility - 2.4m x 2.5m (8'2" x 7'10") approx. 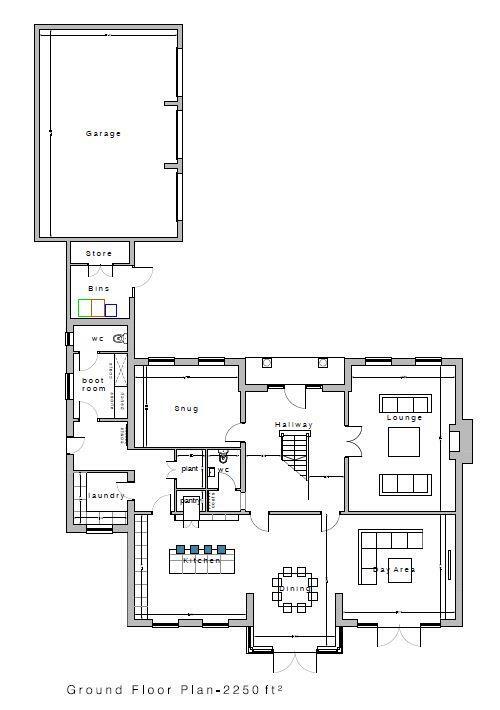 Master Bedroom - 5.2m x 5.221m (17'0" x 17'1") approx. Bedroom 2 - 4.8m x 3.749m (15'8" x 12'3") approx. Bedroom 3 - 4.799m x 3.750m (15'8" x 12'3") approx. Bedroom 4 - 5.2m x 5.264m (17'0" x 17'3") approx. Bedroom 5 / Dressing Room - 3.78m x 2.656m (12'4" x 8'8") approx. Electricity, water, mains gas and drainage are connected to the property.